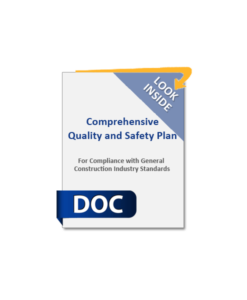 The safety and quality plans worked great. 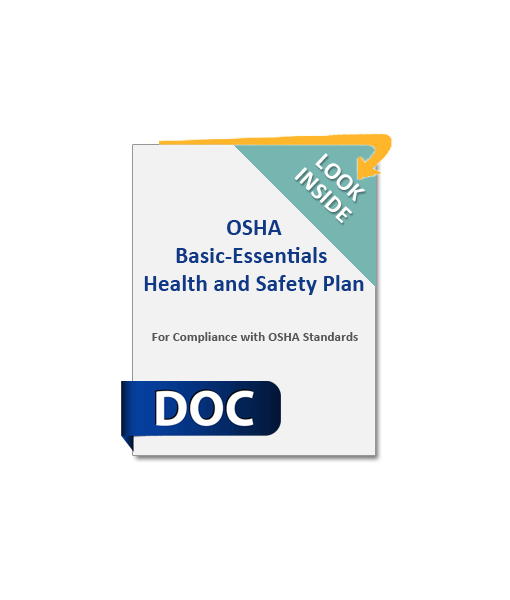 Categories/tags: Safety, OSHA Compliance, OSHA Safety. Fully-written OSHA Health and Safety Plans that establish an organized structure for managing your safety.